Dr. Barbara Romero is a Cuban family medicine doctor working in an urban center of Havana, Cuba. She discusses the Cuban healthcare system, considered a basic right, and so access is guaranteed for all Cubans. Dr. Romero stood in the lobby of her small clinic, speaking to a delegation of Americans visiting Cuba with a program called Witness for Peace. The program's immerses Americans in Latin American countries in order to better understand the impacts of US foreign policy. 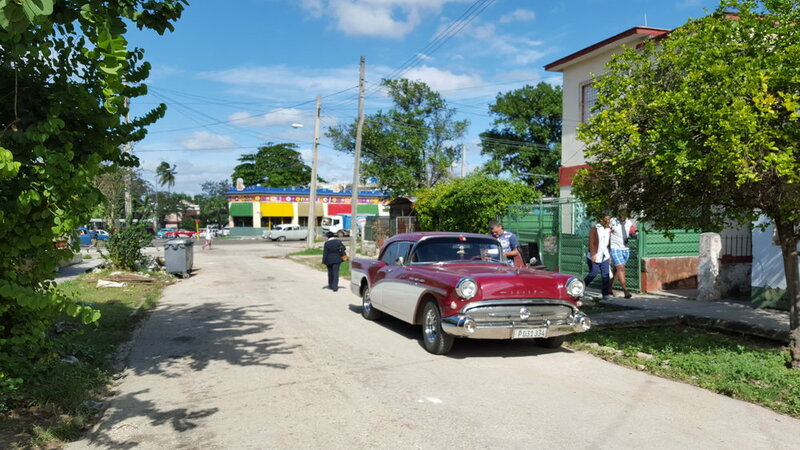 The group visited Cuba to explore education, healthcare, arts and culture.